Investment target: Kenmore Hospital, Goulburn. Chinese investors and an Indian-based superannuation fund are leading a resurgence in residential and commercial property sales in Goulburn. Members of one Chinese family brought six homes, each priced between $300,000 and $450,000 in a six-week spree, mostly on big blocks close to the central business district. Meanwhile, Goulburn Mulwaree Council's general manager, Warwick Bennett, says Goulburn wants to be first to take advantage of the pending China-Australia Free Trade Agreement. "The federal government has set the policy, the direction, and we are certainly being proactive and being part of Australia's future," Mr Bennett said. "We have been talking with local developers who are working with Chinese investors in regard to market gardening, producing food within our region which could be exported directly to China. We had a Chinese investment delegation which the mayor [Geoff Kettle] led here in Goulburn about three weeks ago. So there is a lot happening. "There is a lot of interest in [Chinese-related] helicopter training at Goulburn Airport which is again a huge opportunity." Mr Bennett said since the second Sydney airport announcement for Badgerys Creek, interest from the Greater Sydney Commission which is overseeing metropolitan housing and jobs needs, and Western Sydney Business Chamber, had been huge, helped by Goulburn's water security. Real estate principal Peter Mylonas has sold Tully Park, a former golf club owned by Nikha Investments for $1.7 million to Indian-based superannuation fund Maxie Wealth. Mr Mylonas sold a main street corner office block previously tenanted by Telstra, a dentist and accountant, to Chinese investor Karen Mo for $800,000. Ms Mo also bought squash courts on the city's edge for $485,000, which will be redeveloped for residential accommodation. "We are starting to get people with millions and millions to invest in the town," Mr Mylonas said. He said the turnaround was noticeable in pre-auction offers on six commercial properties due to go under the hammer on November 7. Mr Mylonas said the Chinese investors had lived in Sydney for some years. "It is not so much overseas money, it is more the locals investing in the local area." 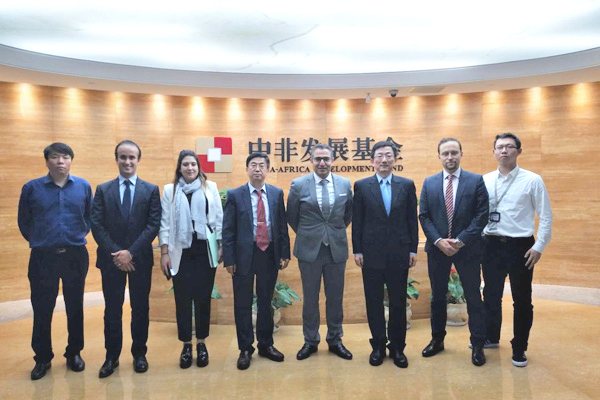 He said the Australia International Trade Association, which aims at building bilateral co-operation between Australia and China in various fields, was part of the delegation to Goulburn recently, and had shown interest in commercial properties. 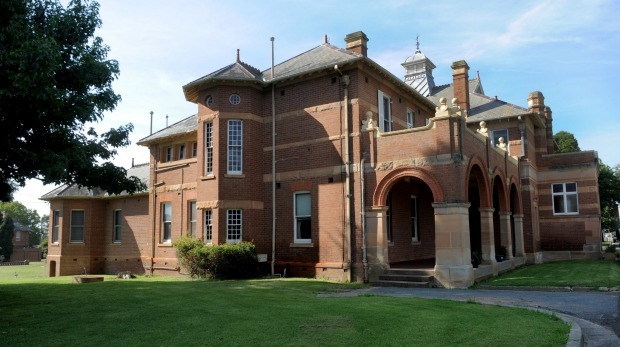 Two years ago Goulburn Mulwaree Council and Chinese government officials were discussing a major venture with business woman Lila Chan for a $220 million centre for traditional Chinese medicine at the former psychiatric hospital Kenmore. The project has since stalled. Mr Mylonas believes Ms Chan has sold Kenmore to another Chinese investor. First National Real Estate agent Paul Edwards, who sold the six homes in six weeks, said strong rental returns of up to 6 per cent were attracting investors. "[Chinese buyers] tend to concentrate around the CBD, and large blocks, they look for development potential, they all have a similar theme," he said. "Some families transfer money incrementally, on a $400,000 purchase there will be a $50,000 deposit every second day or so over a couple of weeks. In some instances it is coming from off-shore, I couldn't say whether all of it is coming from offshore." Mr Edwards said tradies working on building and maintaining wind farms were helping drive demand for rental accommodation. A report had found Goulburn was within 90 kilometres of 70 per cent of NSW's wind farms. "They tend to store their maintenance items in Goulburn, most of the tradies live in Goulburn to maintain them," he said.